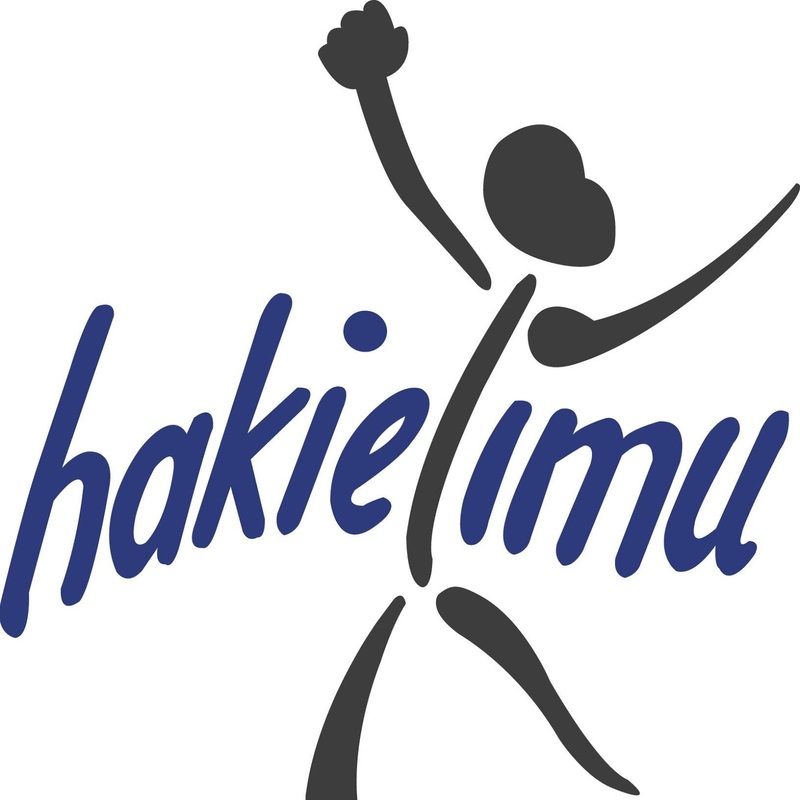 HakiElimu works to realize equity, quality, human rights and democracy in education by facilitating communities to transform schools and influence policy making; stimulating imaginative public dialogue and organizing for change; conducting critical research; policy analysis and advocacy and collaborating with partners to advance common interests and social justice. The overall goal of HakiElimu is: An open, just and democratic society with quality education for all. To strengthen HakiElimu’s ability to create evidence and capturing results. He/she will design and oversee the MEAL system, manages MEAL staff, develop and implement a realistic MEAL framework which will enable HakiElimu to track progress, assess impact, make adjustments and discover unplanned effects of its programs. The MEAL Manager will also participate in programme designing, proposal writing, designing of accountability systems for all – HakiElimu field operations and specific programs components. i. Bachelor degree in Monitoring and Evaluation, Social Sciences, Development Studies or closely related relevant field. Possession of a Master Degree is an added advantage. ii. At least Five (5) years of relevant work experience. iii. Experience in designing, programs, M and E systems and tools, programme reviews and evaluations. Knowledge of Tanzania education sector, policy, programs and strategies. Excellent understanding of the Project Cycle Management. iv. Excellent writing and communication skills. Application Closing Date: 16 August 2017. The Research, Innovations and Policy Analysis (RIPA) Manager will be responsible for implementation and monitoring of RIPA departmental plans and budget. He/she will be responsible to organize, supervise and support RIP A staff, volunteers and interns to implement plans to achieve objectives and results. In collaboration with the Head of Programme the candidate will be responsible for designing and implementing research projects that generates evidence for advocacy aiming to promote accessibility, equity and inclusive quality education in a friendly and protective environment. i. Bachelor degree in Social Sciences, Development Studies or closely related relevant field. Possession of a Master Degree is ail added advantage. ii. At least five years of relevant work experience of which three years should be in managerial position. iii. Excellent research skills, conceptual and analytical skills, creativity, ability to see the big picture’, to synthesize and understand complex issues quickly. iv. Knowledge of Tanzania education sector, policy, programs and strategies. v. Strong organizational and management skills, ability to multi-task, and manage and motivate staff to deliver quality results on time. vi. Excellent writing and communication skills, ability to quickly summarize complex issues and communicate in an effective, clear and accessible manner. NOTE: HakiElimu is committed to keeping children safe from abuse and harm; therefore candidates applying for this post will be subject to child safeguarding recruitment procedures and checks. We promote equal opportunities and strive to be fully representational to all groups. HakiElimu actively encourages diversity -qualified women and minority are encouraged to apply. Only short listed candidates will be contacted.